There is this new restaurant you would like to try; it can get crowded, apparently, so you choose to reserve. You can give a call or reserve online. It should be pretty easy. Turns out you can’t understand the website, do you pick up the phone? Probably not, after all the other end might not speak the same language as you do. This is something every expat or tourist has experienced at some point, but so do restaurant owners and receptionists. 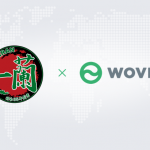 By collaborating with ChoiceRESERVE, WOVN.io is making reservations for both customers and service owners as seamless as possible. ChoiceRESERVE is a cloud-based reservation management tool that, with the help of WOVN.io, will be able to offer their service in as many languages as needed. From museum tours to a bike rental service on a remote island, customers will be able to make reservations online in their own language. 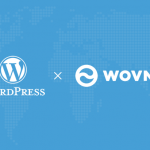 WOVN.io is a website localization service used by more than 10,000 businesses worldwide. It enables you to multilingualize websites in less than 5 minutes with no development requirements. 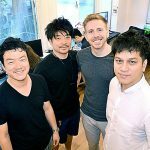 WOVN.io was founded by Takaharu Hayashi and Jeffrey Sandford in 2014 in Tokyo, Japan.